Easter in Milan is a great occasion to visit the city. The weather is getting warmer, the parks of Milan will be full of flowers and people will start to sit outside in the squares and cafes. It is also a unique time of year when commercial Milan shuts down, giving a different atmosphere to the city. The Easter in Milan celebrations will be cantered on the churches, particularly the Duomo, Milan’s spectacular gothic cathedral. On 22nd March, a poetry event will reflect on “The Passion of Christ” by Mario Luzi, while the great Easter in Milan concert on 23rd March will feature Bach’s St John’s Passion. Both of these events are free, but numbers are limited. On Easter Saturday, there will be special Easter-style tours of the cathedral and museum. Advance booking for this is essential. 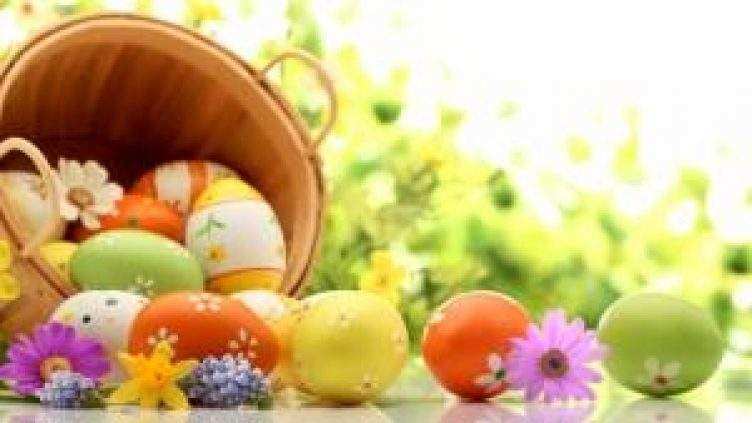 Easter is one of the principle festivals of the Catholic Church, and masses in the cathedral and the other basilicas of Milan will be particularly memorable. While you are at the cathedral, it is worth taking the time to explore the fantastic art and architecture, so make a trip to both the crypt and the roof. If you have a Milan City Pass, click here to find out about visiting the roof at a discount. Many of the shops will be closed over the Easter weekend, as will some of the smaller, family-run restaurants. However, there will still be many places open to eat, although it may be worth booking a table to avoid having to wait. Many of the museums, art galleries and other attractions of Milan will also still be open. Public transport in Milan will continue to run and remains the most efficient way of travelling around the city. Make sure you buy a Milan Travel Card – also recommended by one of the best milan travel guide the ” Lonely Planet Milan ” – before arriving in Milan so that you can travel on the public transport for free, leaving you more time and money to enjoy the city.